﻿ Best Price on Capitan Suizo Beachfront Boutique Hotel in Tamarindo + Reviews! This property is a beachfront hotel that has an outdoor pool, spa facilities and massage services. It also features meeting rooms, gardens and on-site shops. The hotel offers Wi-Fi in the business center and private parking. The rustic-style rooms at Capitán Suizo Beach Front Boutique Hotel are air conditioned and have a seating area, safety deposit box and balconies. 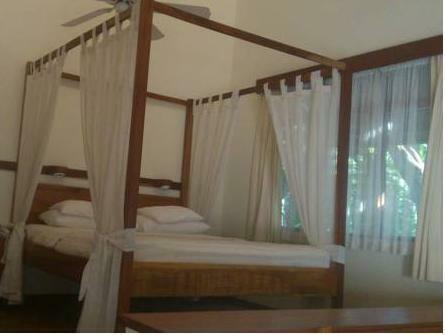 They are decorated with wooden furniture and light-colored beddings. The on-site restaurant serves local dishes and international-style cuisine. It also has a bar. 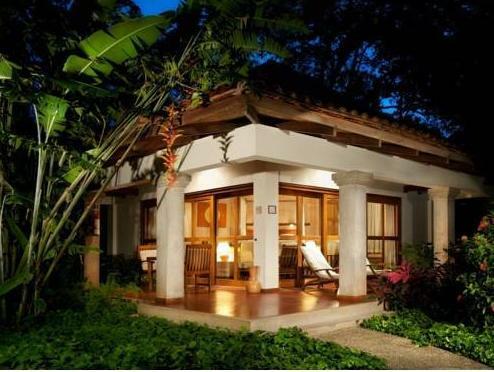 Hotel Capitán Suizo Beach Front Boutique Hotel can help the guest with the arrangements to take tours like canopy, sports fishing or horseback riding. Kayaking is also a suggested activity. Tamarindo Beach is less than 656 feet from the hotel and guests can be at Daniel Oduber Quirós International Airport after a 1-hour drive.